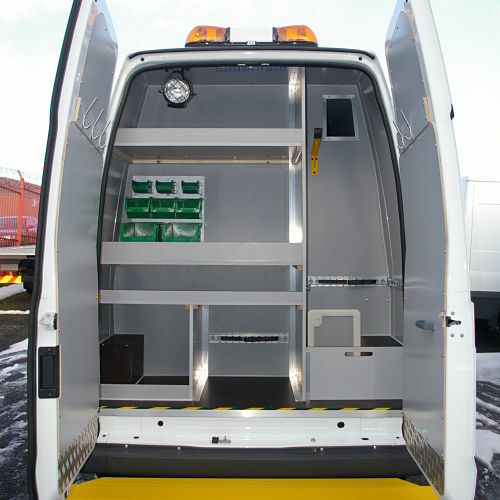 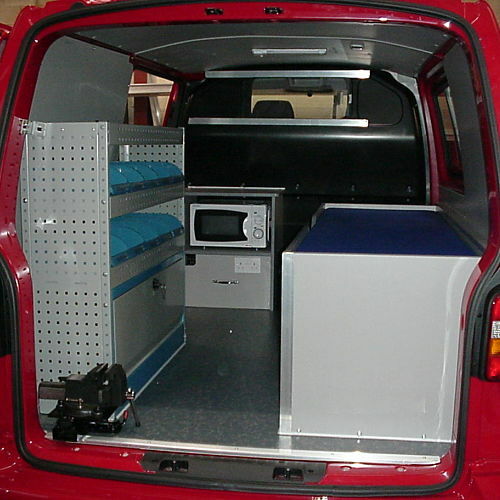 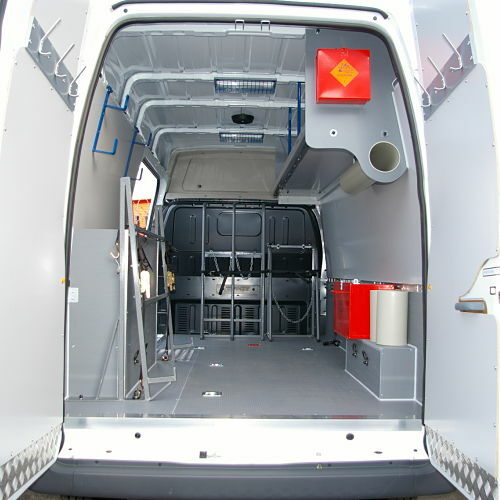 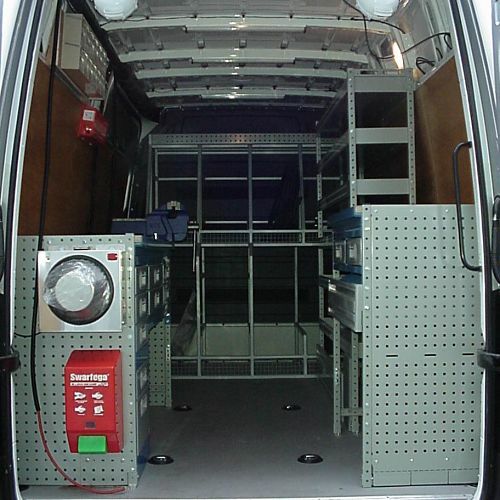 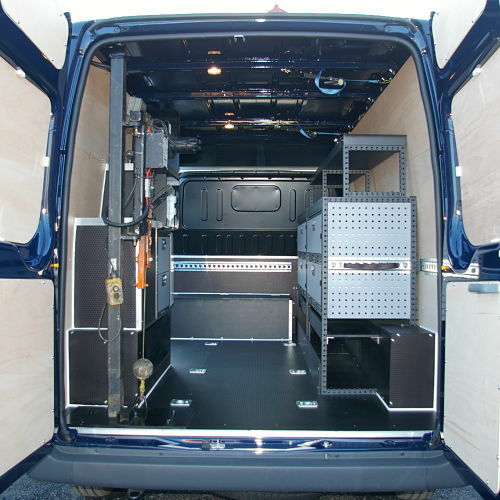 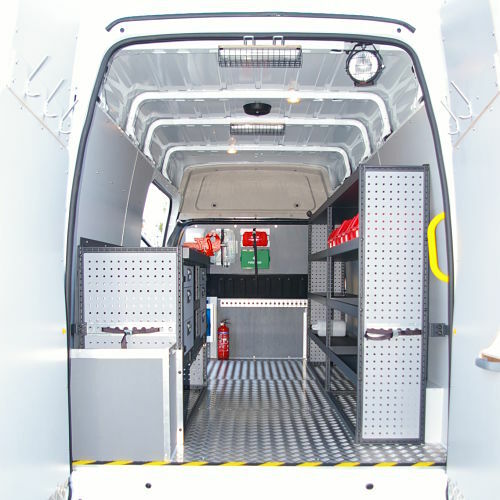 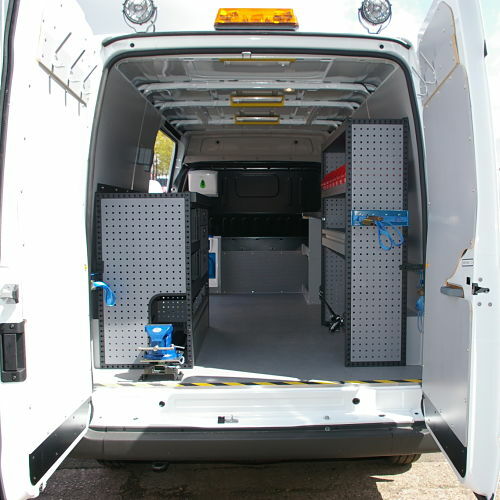 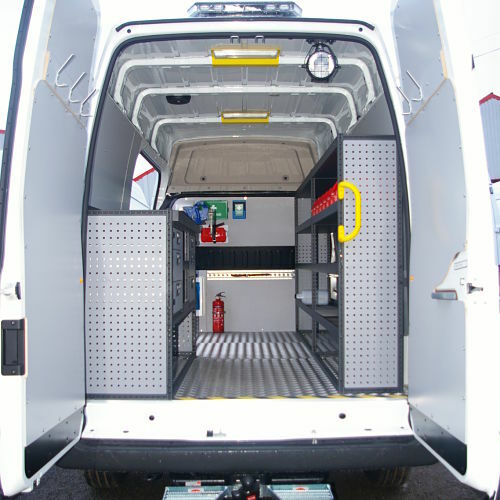 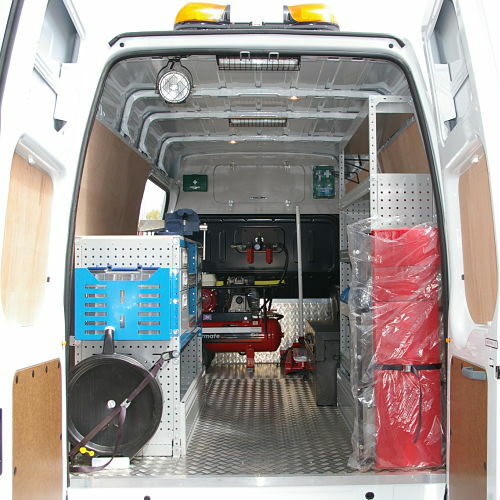 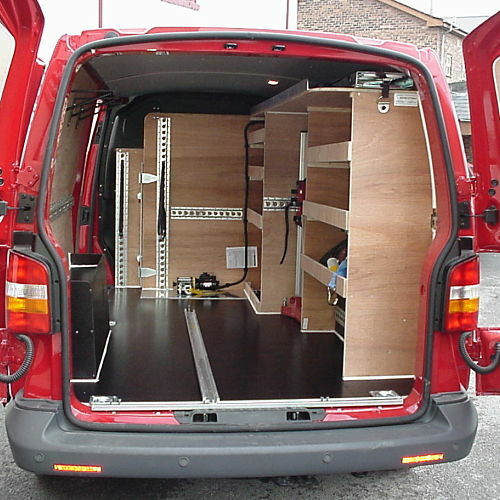 A vehicle specifically designed for field engineers and maintenance situations. 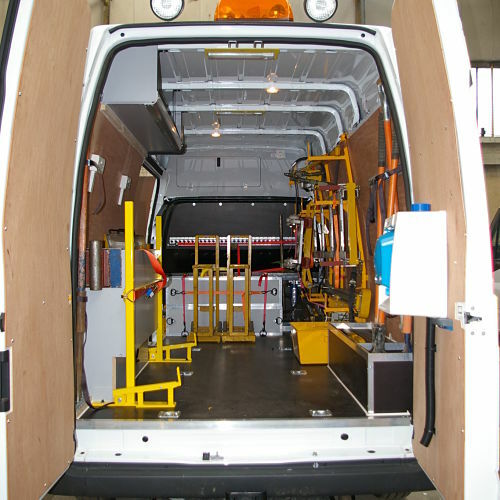 Work shop that can also provide additional seating, welfare and messing facilities with safe stowage and applications for tools, auxiliary equipment or handling concerns. 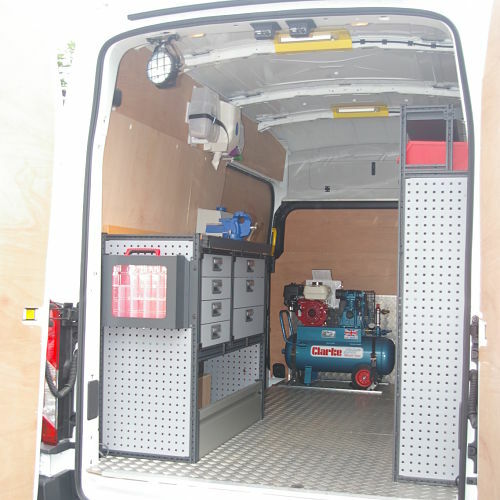 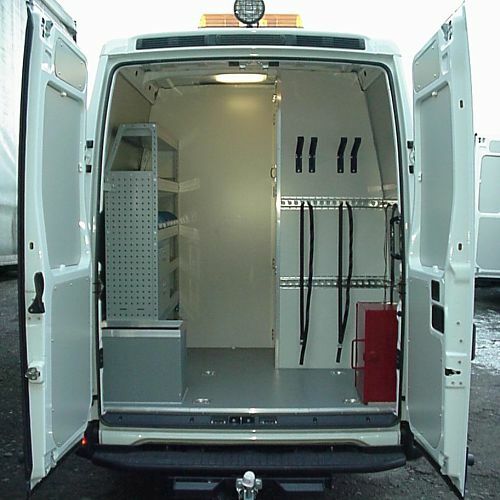 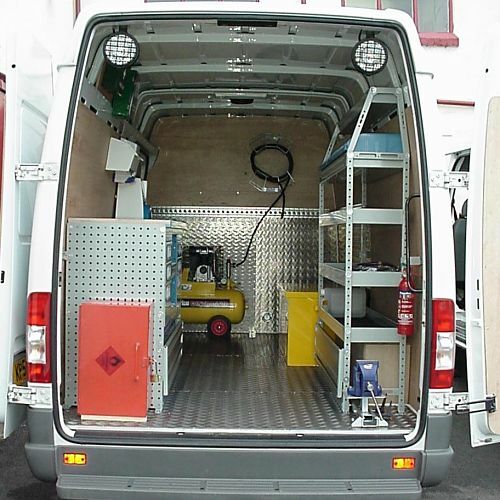 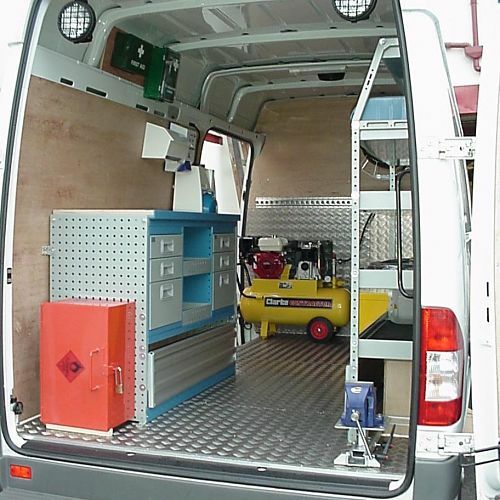 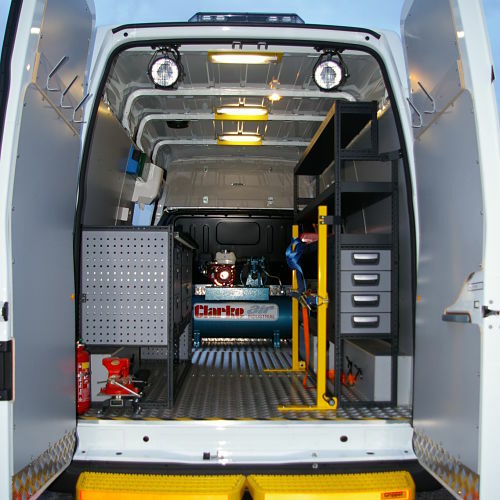 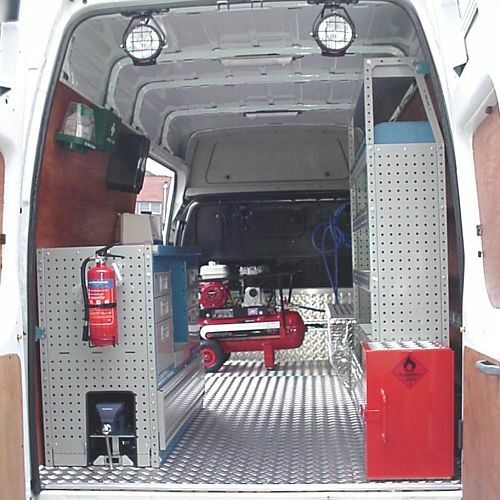 The correct company asset to carry out Mobile Maintenance activities.